Barcoding is the best known of the Automatic Identification and Data Capture (AIDC ) technologies. 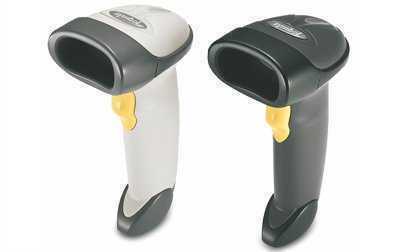 Barcode Scanners (or barcode readers) are electronic devices for reading printed barcodes. Bar Code Label Printers are computer peripherals for printing barcodes and other text on paper labels or tags. Barcodes were invented in the 1950s and since then have accelerated the flow of information throughout the business community. Coupled with the improvements in data accuracy that accompanies the adoption of barcode technology over keyboard data entry, barcoding systems are critical elements in conducting business in today's economy. Barcode technology includes the symbologies that encode data to be optically read, the scanners and decoders that capture visual images of the symbologies and convert them to computer-compatible digital data, the printing technologies that produce machine-readable symbols, and the verifiers that validate barcode quality. Barcode labels may be paper or synthetic. 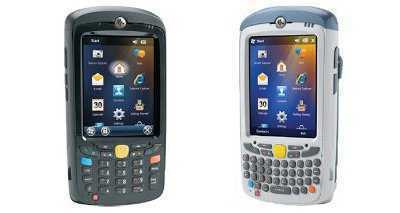 Mobile Computing with Pocket PC-based terminals from Symbol Technologies and Opticon combine the strengths of Pocket PC mobile computers with productivity-enhancing features including barcode scanning. PaperChase can help both large and small organisations take advantage of the speed and accuracy of bar code or RFID data collection. Symbol and Opticon handheld scanners provide a reliable barcoding solution. Scanners are available for long-range scanning, 1D barcode scanning, 2D barcode scanning and for scanning poor-quality barcodes. Handheld scanners provide a reliable barcode scanning solution. Scanners are connected to a PC typically via the USB port. Barcode label printers print high quality bar-coded labels on a variety of media including paper and synthetic materials. Some bar code label printers can also program RFiD "smart labels". Zebra manufacture different barcode printer lines to meet the needs of any user. The printers vary from the industrial-duty Xi Series, to the Stripe and Desktop lines, suitable for any office desktop. 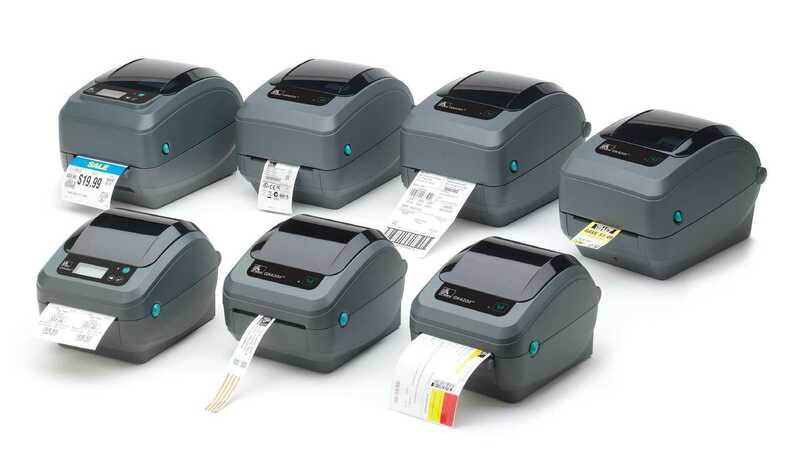 Zebra also provide RFiD (radio frequency identification) label printers. 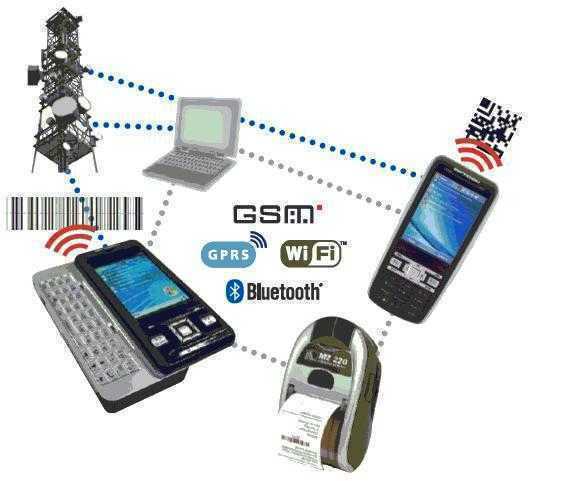 RFiD is Radio Frequency IDentification. It is an automatic identification technology where digital data encoded in an RFiD tag or “smart label” is captured by a reader (or scanner) using radio waves. An RFiD smart label is a paper label with an embedded RFiD chip which can be programmed to hold data. We supply speciality ribbons and media supplies which encompass a wide variety of paper and synthetic materials, from tear-proof Tyvek to UL Recognised polyester and scratch resistant Z-Ultimate facestocks. Zebra labels and ribbons, when combined with the superb printing capabilities of the Zebra printers, produce consistently durable labels, tags and tickets for all your marking and tracking needs. We supply RFID (radio frequency identification) tags and labels. Zebra barcode label printers are suitable for use with Alliance PaperChase records management.